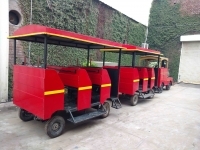 Our mini trains are full electric which means they are noise-free, eco-friendly and have low running costs. Built to impress, Nemo Expres is a toy train designed beautifully, with hand crafted elements to make it turn heads, no matter where it goes. 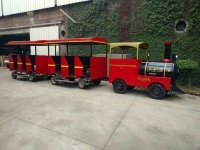 With lots of room for branding, your brand or those of your advertisers can be showcased around the mini train engine and coaches effectively. 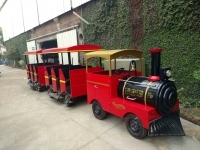 Customize your Trackless Mini Train to your Specifications! 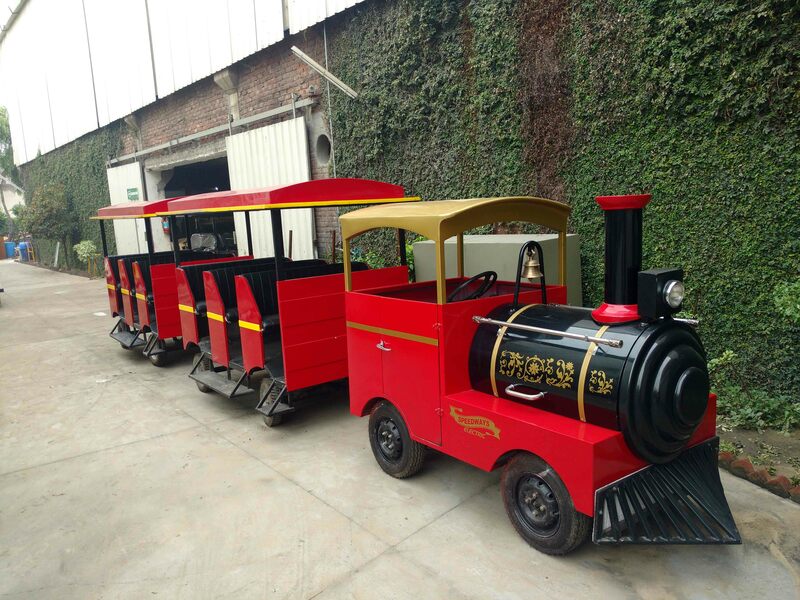 Our trackless trains and mini trains are built from scratch and not assembled like most available models. 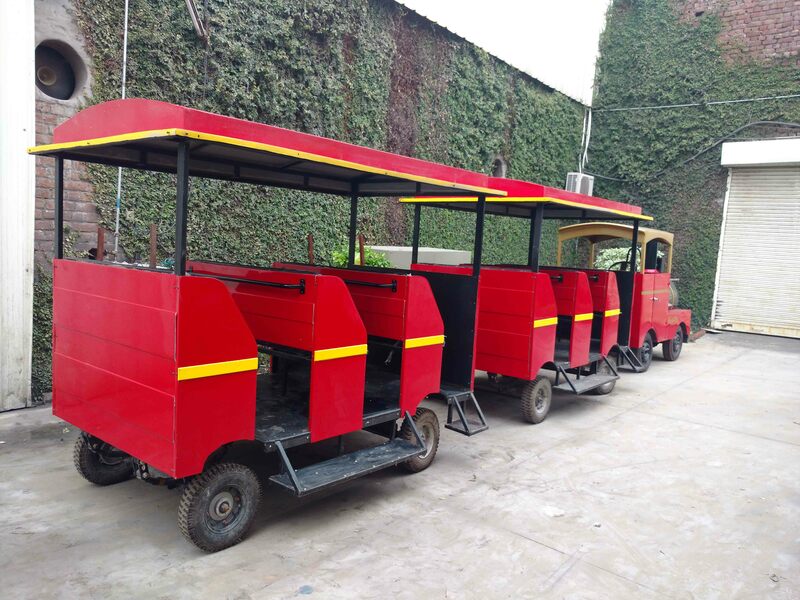 This means you get to choose what your trackless train looks like, how it is customized for branding and specific seating requirements. From the number of coaches, the look of the mini train, the custom accessories – everything is built to order and built to specification. 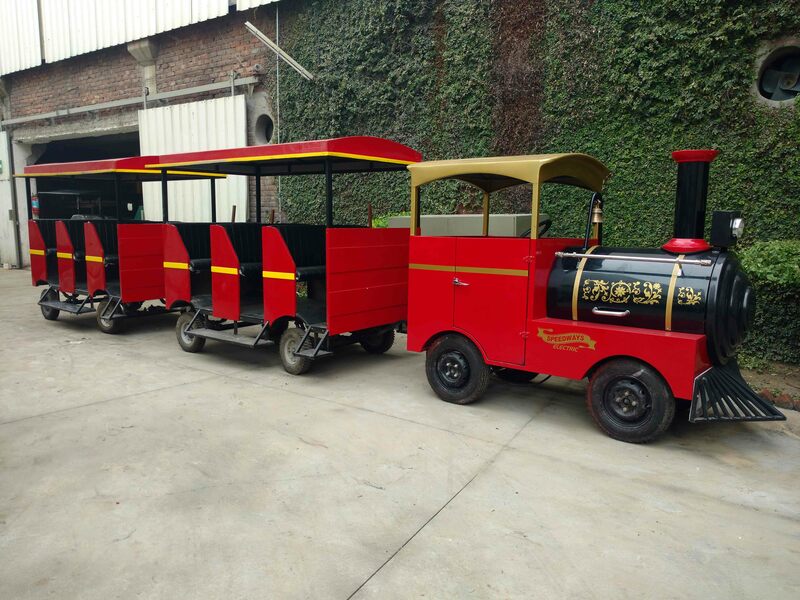 Send us your custom needs and we promise to develop a trackless train that will impress wherever it toots! 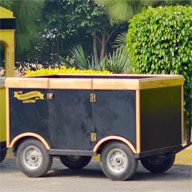 There are numerous types of locations that cater to the Nemo Express. Malls present great opportunities. 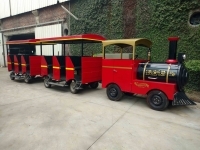 The mall will benefit from having a train as it provides entertainment while the owner of the train benefits from the mall’s customer base“ that typically generates very strong revenues. City parks are not often considered by potential customers but our experience has clearly demonstrated that they can represent great locations. Look for a park that is large and where families spend a few hours. 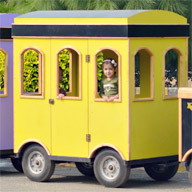 Zoos present a natural setting for the Nemo Express. 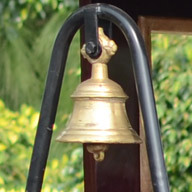 Customer feedback clearly indicates how the train contributes to adding value with strong ridership and high percentage of retention. 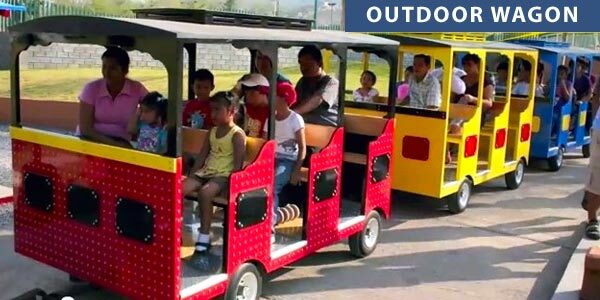 Family Entertainment Centers, Theme parks, Special Event Companies, Museums and Resorts have also demonstrated how a Speedways Trackless Train can increase their revenues.